NIS America and Digital Eclipse have joined forces to bring us the SNK 40th Anniversary Collection. Should you return to the 80’s and play through some of these ground breaking titles, or is this collection better off gathering dust in a museum? 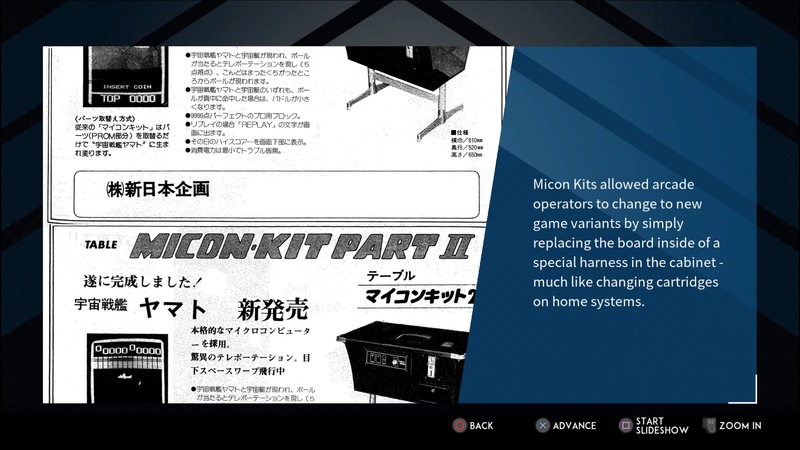 SNK is one of the oldest gaming companies around, and dates all the way back to the 70’s. Those of us that grew up in the 80’s spent hours and countless quarters in the arcades playing on their machines. 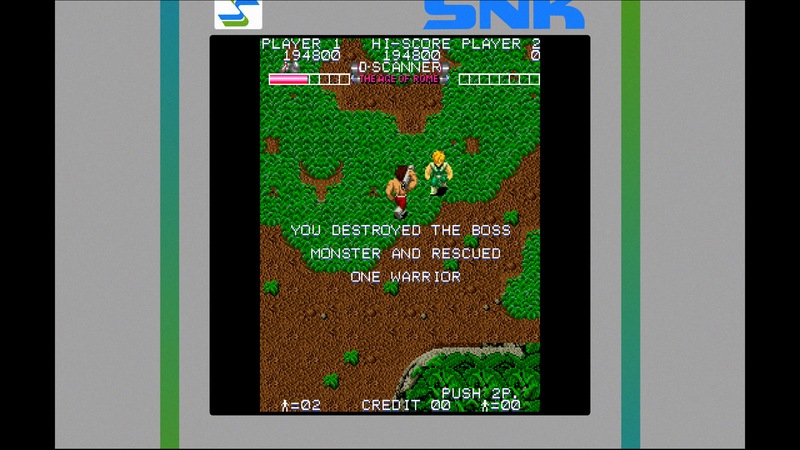 When we first heard of the SNK 40th Anniversary Collection, we knew right away it was something we would have to check out. Younger gamers may not recognize most of these titles, but they should take the time to look back at the beginnings of gaming history. The PS4 disc version of the game comes packed with 25 titles, some with both the arcade versions and their home console counterparts. The Nintendo Switch has a slightly different list and requires some free downloadable content to fill it out. All in all, it’s really an incredible list of who’s who from the 80’s of gaming. The collection allows you to rewind anytime you screw up and you can also save at any time. Each game also gives you pre-launch options like adding extra lives, changing the difficulty, what score gives you more lives, and there’s even invincibility on a couple of games. Just like their real world counterparts, if a game allows for two player action, have a friend grab a second controller and they can assist you in blasting through the 80’s. With updated control schemes for the latest generation of gaming, the fun can be never ending. Whether the arcade console was a stand-up or a sit-down, one thing was certain: the CRT monitor could only look do so much for the way the game looked. The digital rendering of the games, while at the time was pretty damn cool, they were still limited. We just didn’t realize how far games would come since then. All of the titles in this collection have been remastered to look much better in 1080p (or 4K if you can go that route) with no more jagged pixels running around. Playing on our PS4 Pro was a definite treat. The collection includes a museum mode which features high definition artwork and original promotional material. Some of these pieces were never seen in the West and are in Japanese. The history behind the company as well as the software and hardware they created can eat up quite a bit of your time if you aren’t careful. That’s not a bad thing, but try not to get too lost in the history. There is a lot of cool stuff there. You can check out their catalog of titles from 1798-1990 (too bad these aren’t all are playable) with a brief history of each and a description of gameplay. There’s also a soundtrack section for your listening pleasure. This includes the music from thirteen of the included games. From peppy to threatening, these are some pretty cool techno tunes. For those of us that were invited to attend NIS America’s annual press showcase in person, we were gifted the SNK 40th Anniversary Collection Limited Edition for our personal library. This includes a nostalgic music collection of 16 soundtracks from various games, the 40th Anniversary Art Collection Hardcover Art Book, 13 Art Prints, and a Collector’s Box. While the standard version of the game only runs you US$39.99 at Amazon for the PS4, the limited edition is only US$64.99 on the NIS America website, and honestly, for the slice of history that comes with it, is worth the extra US$25. 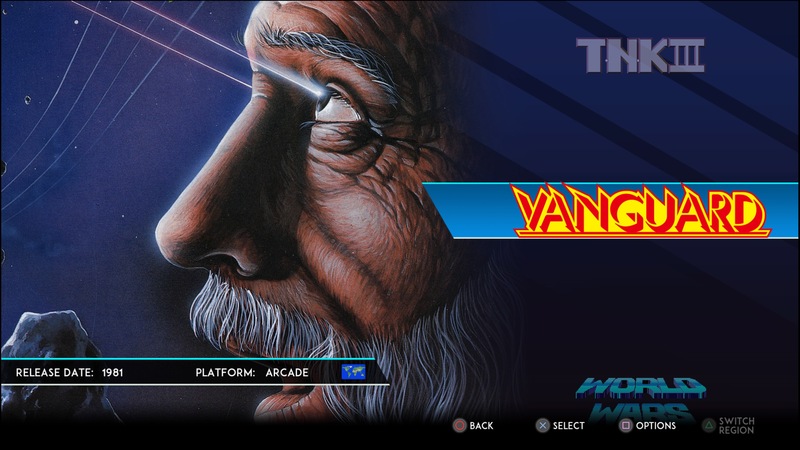 Developer Digital Eclipse has done a tremendous job of porting these old school games over from the 80’s and if you are longing for nostalgia, or want to introduce another generation to these awesome games, you can’t go wrong with this collection. 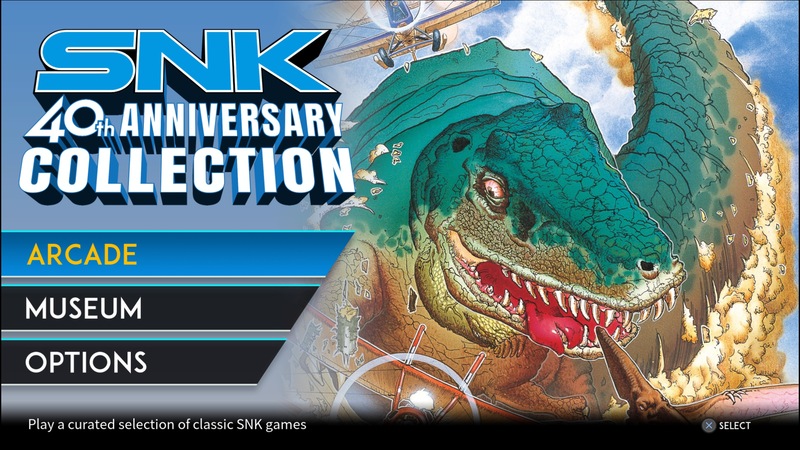 SNK 40th Anniversary Collection Limited Edition provided by NIS America. For more information on scoring, please read What our review scores really mean.